Today the Oslo Architecture Triennale (OAT) put out the call for a chief curator to direct the seventh edition of the event in the Norwegian capital. Working with publishers e-flux Architecture and other member organizations, the curator will be responsible for the artistic and academic programming for the event, which begins fall 2019. Applicants can be individuals or collectives from any country, although proposals must be submitted in English. The five-member After Belonging Agency, head curators of the 2016 triennale, had some advice for prospective applicants. 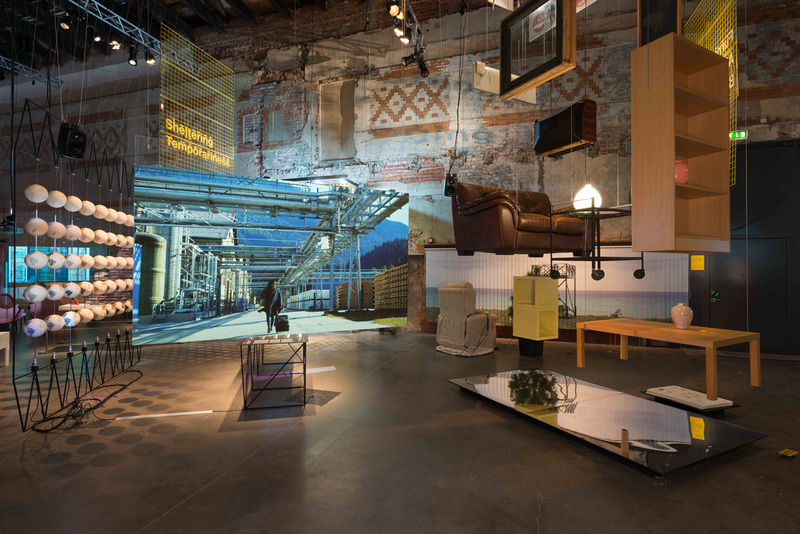 “The Triennale is an opportunity and space to rehearse research strategies and test working protocols which offer new forms of engagement for architects. We considered After Belonging and the Oslo Architecture Triennale not only as a 10-week event, but rather as a long-term collective research project that resulted in new forms of thought and action,” they said in a prepared statement. Interested curators have a little over a month to prepare a proposal. The deadline is October 18, and more information on how to apply is available here.